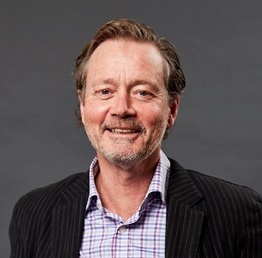 During his thirty-year career in the water and environment industry, Chris has held a number of senior executive roles including founding CEO of the Office for Living Victoria. Nationally recognised for his leadership in waterway and urban water management, and for establishing Melbourne as a world leader in water sensitive urban design, Chris is a commissioner of the Victorian Environmental Water Holder and chairs several advisory committees for the ministers for planning, water and environment. Since 2014, Chris has been a director at the Co-operative Research Centre for Water Sensitive Cities, leading a number of national research and development projects across Australia and working to promote Australian water innovation internationally. In 2016, Chris chaired the Yarra River Protection Ministerial Advisory Committee, which led to the Government enacting new legislation to improve governance and management of the River and recognition of Traditional Owners.